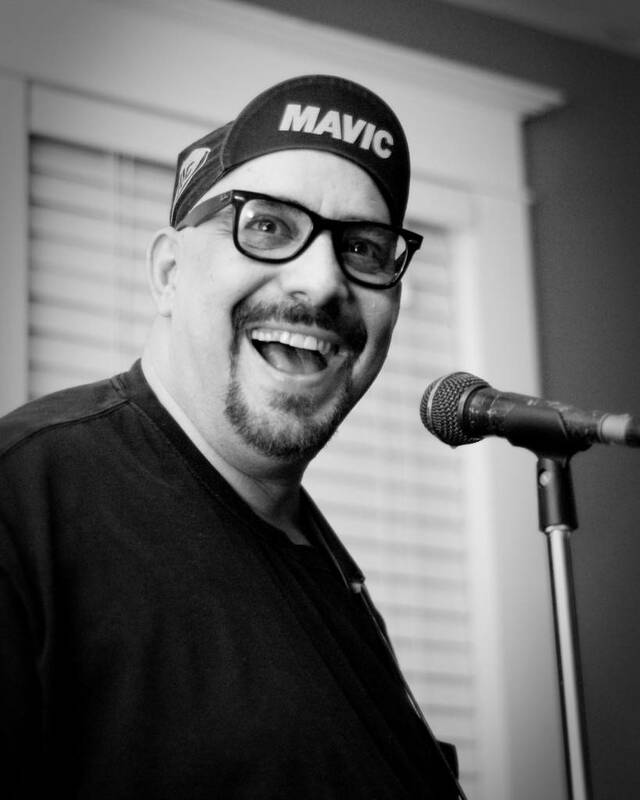 Dec. 14, 2017—We were saddened to hear of the passing of Pat Dinizio, leader of the ’80s rock band The Smithereens. 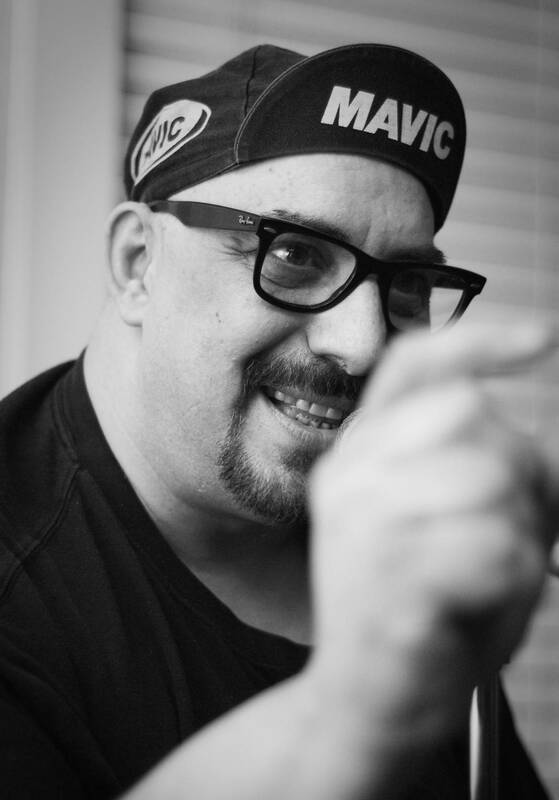 Dinizio passed away Dec. 12. 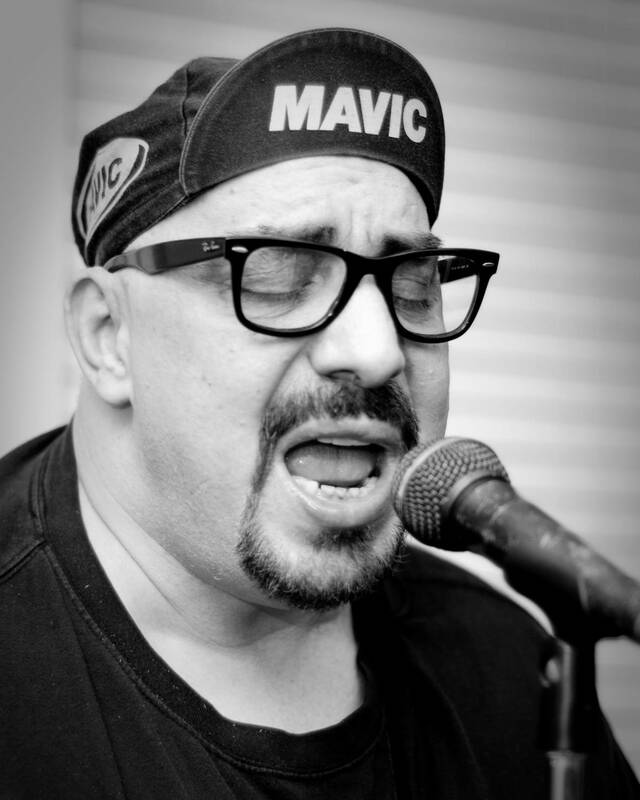 This review dates back to 2009, when Dinizio played a house party and bar in Winnipeg. so did it really begin the day the music died? piss off mum/piss off dad! i’m crispy to say the least. can you get me some movies? silent night deadly night part two. great album titles pat d! the ready/steady, close eyes please! 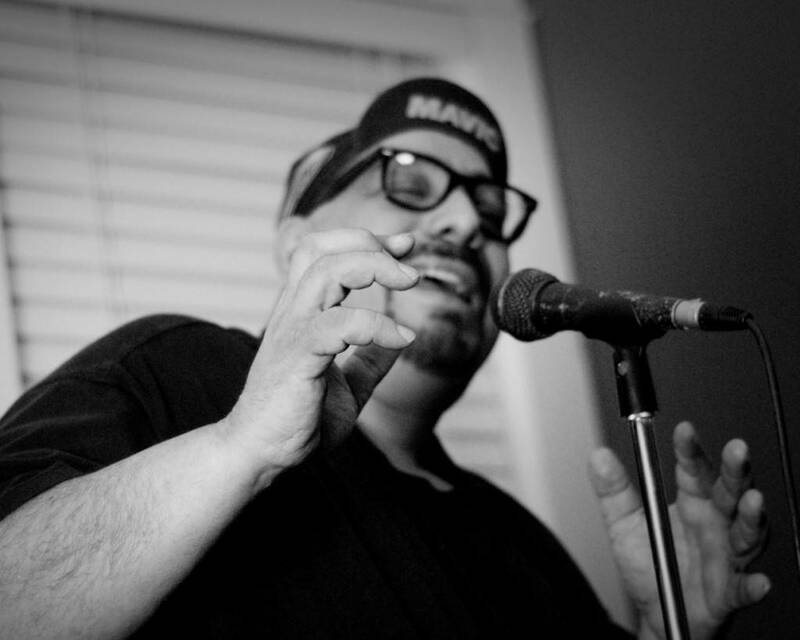 and pat d sings the song. we look in the attic. we look in the basement. and they froze to death. 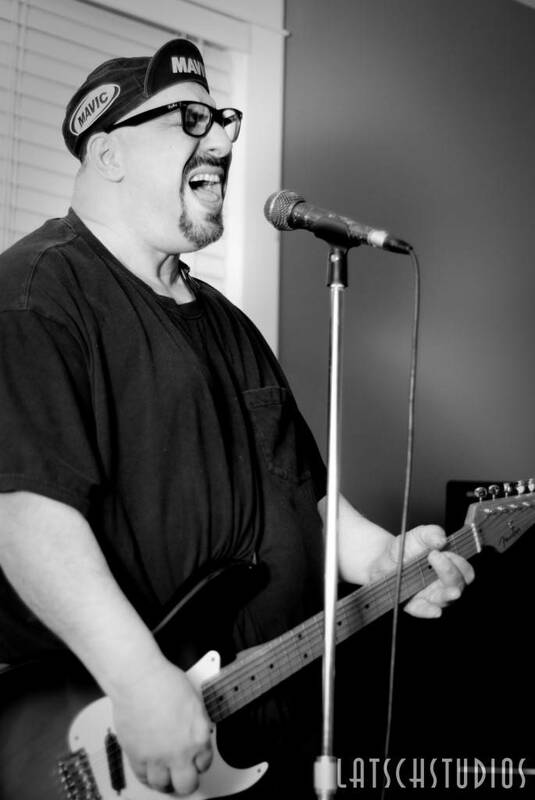 This entry was posted in concert reviews, Homepage Features and tagged 90s rock, concert photography, Pat DiNizio, Winnipeg house parties. Bookmark the permalink.